WordPress is one of the most commonly used CMS, powering thousands of websites. Its success lies in its versatility and abundance of features for all sorts of niche sites. When you opt for WordPress, you must consider website aesthetics, range of operations and how seamlessly it can execute the said tasks. You want a beautiful site that is efficient and effective. 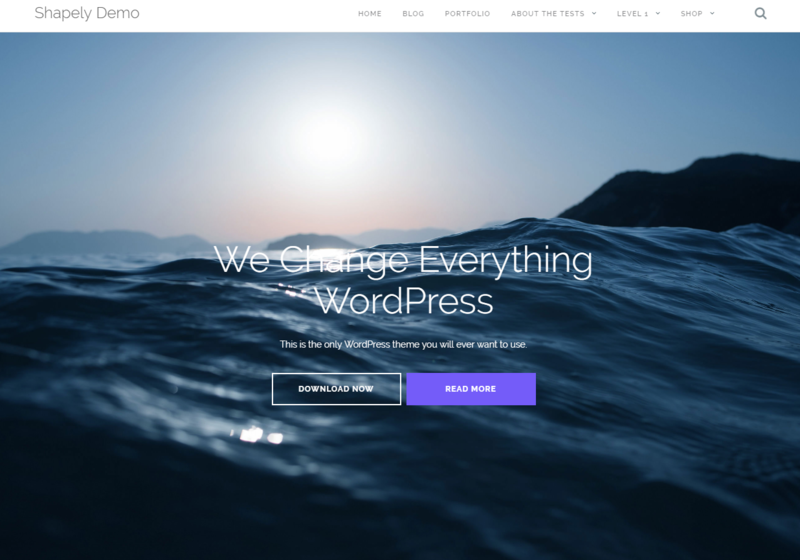 To begin, you will need to install a WordPress theme. Longevity: On average, a site lasts up to 3 years without any major renovations. A site that crashes every few months is a liability and puts a strain on your budget. Flexibility: Is the theme flexible? Sooner or later, you will be required to make certain modifications to your site to meet your changing business goals. Make sure you are able to use your WordPress theme to make alterations, additions and omissions. Updates: Are the updates running smoothly? You cannot afford to have your site crash with every single update being made. It is simply not feasible and makes for bad user experience. Ease of access to documentation and familiarity with the system: Are there readily available guidelines? Can you maneuver the system without the technical know-how? It’s all about ease and availability. SEO optimization: Your WordPress theme should not be poorly SEO optimized; it should be compatible with SEO plugins. Bad SEO results in less customers on your site. Speed: Customer’s time is highly valuable, which is why they are less likely to stick around slow loading page. Pick a theme promises fast loading pages. Niche: Is the theme you are choosing well-suited for your niche? Does it have all the necessary features required for your business purposes? You should have a flexible budget when choosing a WordPress theme. There is usually not a huge price difference between most premium themes. So, don’t opt for an inadequate theme just to save a few bucks. It will end up costing you more in the long run. Usability, even without technical skills: Unless you’re really good at coding, try looking for a theme that does not require coding skills and a lot of technical know-how. It can all turn into a huge mess if you don’t know how to access the system due to lack of programming knowledge. How popular is it? Always look at the ratings of a theme before choosing it. 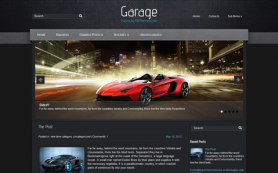 If a theme is really popular, it means that other web designers have tested it and approved it. It is likely free of bugs and will not crash. Availability of pre-built websites: Going for a theme has a variety of pre-built websites out there with built-in fundamental UX principles, can possibly save you a lot of time and resources. Nothing can be worse than getting stuck with a WordPress theme that falls short on key features, which you need to make your site attractive and functional. Working with such a theme, can be extremely frustrating, since despite the hard work you’ll have nothing to show. Aesthetics: The first and foremost thing is looking for a is great design. But choosing something that is visually appeasing should not be your sole purpose. Retina ready: Being retina ready means having graphics and images with a greater number of pixels per square inch and having a higher resolution. It will provide great benefits to your website such as higher picture quality, detailed designing and a more responsive website with all elements having a proper purpose. Video backgrounds and parallax effects: Adding video backgrounds or parallax effects is a great way to make a good first impression. While text-based content is really important, you cannot solely rely on it for the success of your site. You need to add a little oomph to your website to have an immediate impact on your visitors. Customization: Customization options is a must! Features such as short code generator, column support and layouts configurator will help you tailor your site according to your liking. With a variety of themes to choose from, it can be difficult to make the right decision about buying the prefect theme for your site. 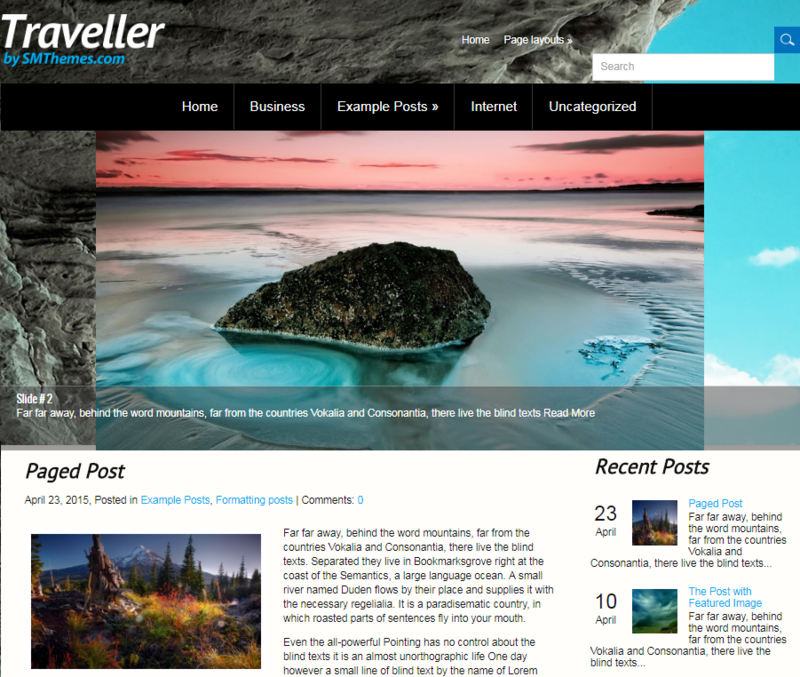 Here are a few examples,that will help you understand what make a WordPress theme great. The design elements and background are in the same color spectrum which eliminates any distractions. The use of bold colors grabs the attention of the creative-minded audience. The bright pink color of the menu bar makes it immediately noticeable; it’s great to have navigation elements highlighted like that. The picture present in the slider is of the same hue as the rest of the site, again to avoid distraction and to keep the viewers focused on the headline posts. Second-tier content is present in the black background. Shop isle has an online-shop focused theme which can produce great results when used with WooCommerce. 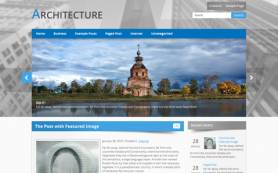 It has a simple yet elegant design with great functionality, especially for images-related content. 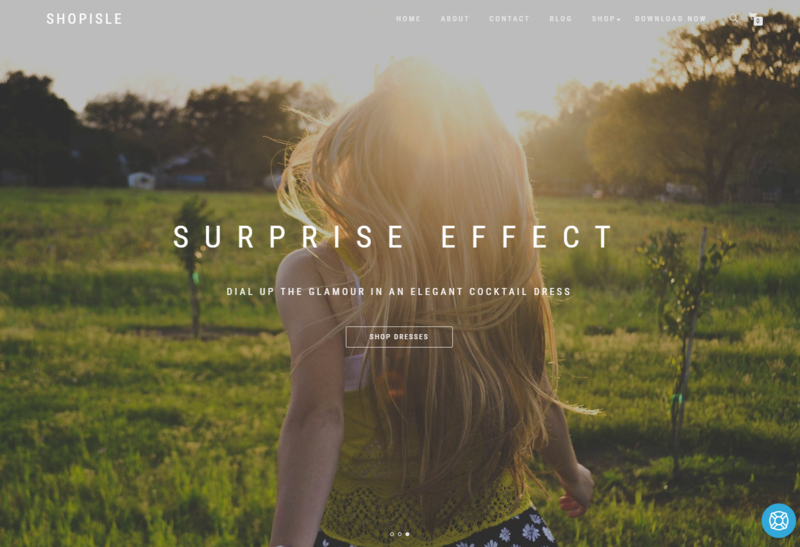 The theme features a parallax effect, which is trending right now. This theme supports a variety of plug-ins such as Meta Slider and Photo Gallery Grid, which can drastically enhance the visual experience. 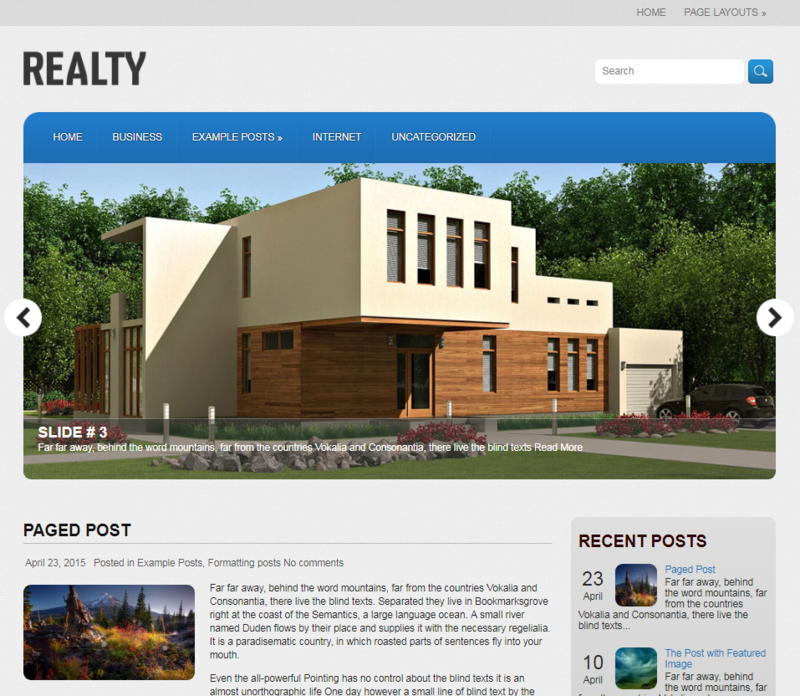 You can make designing relatively simple by installing SiteOrigin Page Builder. It shows clever use of white spacing. Although blue and white are in contrast, they give off a visually appeasing and calming vibe. The slider on top features the headlining content from all over the site. Everything is neatly aligned and it includes customizable sidebars. Use of similar design patterns results in minimal cause for distractions. 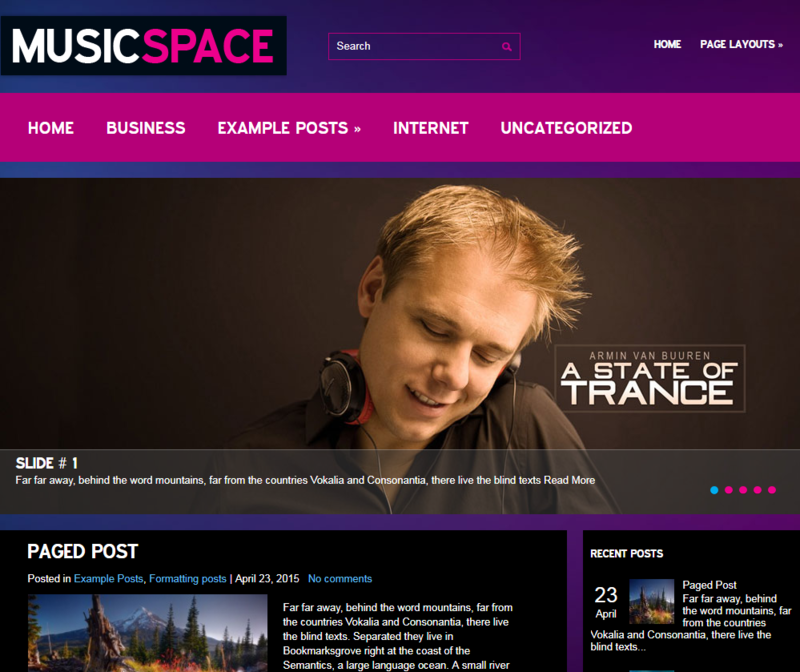 The theme is highly customizable, which makes it a great theme for both websites and blogs. It is short codes ready, which a great plus. The use of white color serves to increase the readability of content. The sidebar is a great tool to link more shareable content to the page. It has an easy to use administrative panel. Shapely has a one-page minimalistic design and an easy navigation system to help consumers easily surf the website. It retina ready, and has great compatibility for integrating pictures in design.The theme has great e-commerce appeal and can also be used for blogs etc. 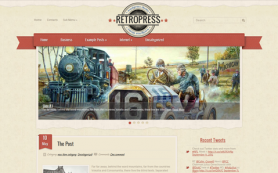 It supports a variety of WordPress plug-ins – both free and premium. It features excellent SEO optimization. 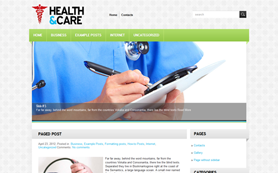 This theme has a responsive design so it is mobile friendly. The most important thing to consider when buying a WordPress theme is that it should include the necessary features to support your website. You need a theme that works for your business goals and niche, and has built in UX principles. By paying head to the above guidelines, you will be able to find a WordPress theme that satisfies your requirements and runs smoothly. Author Bio: Asad Ali is an internet marketing expert having more than 7 years of experience in eCommerce industry. He is currently working for GO-Gulf - a Dubai based custom web development company where he is working on multiple projects for SEO, conversion optimization and targeting relevant audience for the clients. You can reach him on Linkedin.